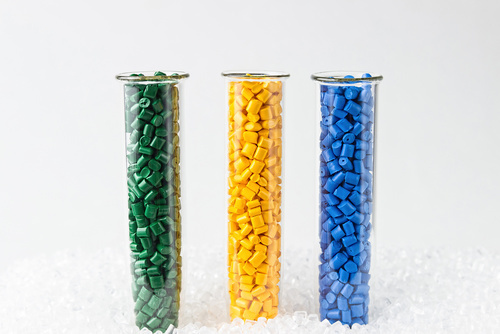 COLOR CONCENTRATES FOR PLASTIC PRODUCT MANUFACTURING – MANY IN STOCK! Quick turn around color matching in virtually every polymer resin available. Specialties including scented, antimicrobial, glow in the dark, granite and marble. Copyright © 2018 Consolidated Polymers & Colors Company, Inc.